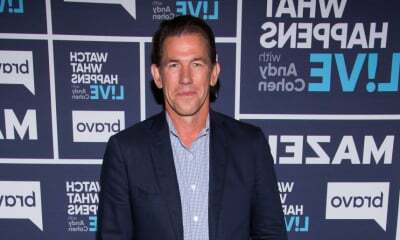 Allegations of sexual assault against reality television star Thomas Ravenel – exclusively reported by this news site more than two weeks ago – broke in wide circulation this week across the globe. 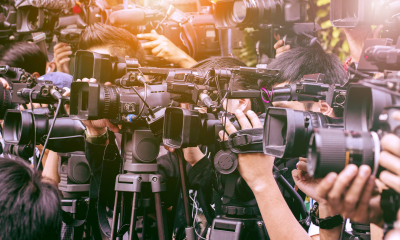 Fox News, People, Page Six and The Daily Mail all reported on the allegations against the former South Carolina state treasurer, which were made – and reinforced – last month on this news site by Florida-based model and real estate agent Ashley Perkins. 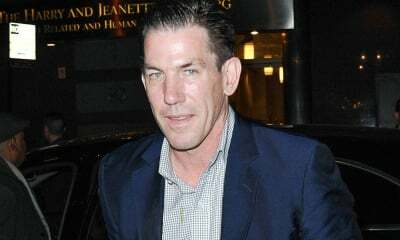 According to the 29-year-old blonde bombshell, she was present for a mediation hearing at the Belmond Charleston Place Hotel in June of 2016 in which Ravenel – the star of Bravo TV’s Southern Charm reality television show – settled a sexual assault allegation involving Perkins’ mother, a 53-year-old Florida real estate agent. The settlement allegedly included a six-figure payout to Perkins’ mother in exchange for her signature on a non-disclosure agreement (NDA) barring her from discussing the matter. Perkins (who tells us she didn’t sign any such agreement) began tweeting images of what allegedly happened to her mother in mid-April. Whatever Perkins’ motivation, it soon became clear she wasn’t pulling this allegation out of thin air. 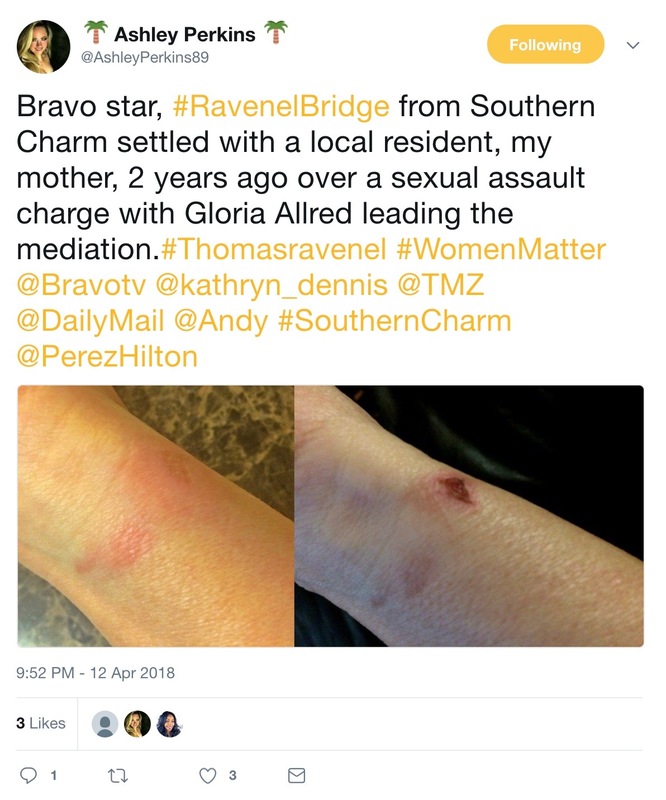 This news site was able to link Perkins’ tweets with a series of social media messages sent by the alleged victim to a Southern Charm cast member back in December 2015 – in the immediate aftermath of the alleged attack. Since then, we’ve come into possession of Facebook messages exchanged between the alleged victim and a Columbia, S.C. lawyer. These messages document how the alleged victim – whose name we are continuing to withhold – reached out to the attorney and described in graphic detail what Ravenel allegedly did to her. “T-Rav is notorious for that,” the lawyer responded, referring to Ravenel’s nickname. “Such rashness will be regretted,” he said. Ravenel declined to comment for our story, however he has previously issued a blanket denial in response to any allegation of sexual assault against a woman. “I’ve never assaulted a woman in my life,” he told us last month. Bravo TV hasn’t commented on the story. 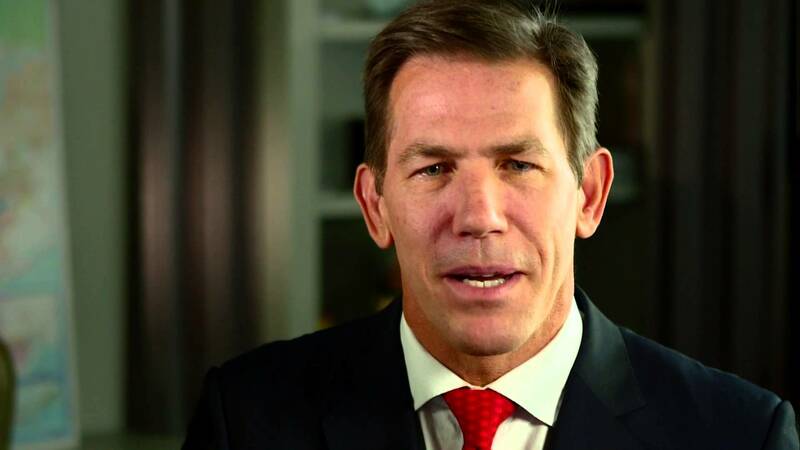 Nor has it commented on efforts by its parent company – NBCUniversal – to remove a video interview from last December in which Ravenel addresses sexual assault allegations in a general sense. In his conversation five months ago with Charleston, S.C. based independent journalist Quintin Washington, Ravenel specifically referenced “secret settlements” related to sexual assault claims – exactly the sort of settlement he is alleged to have entered into with Perkins’ mother two years ago. You hear about these secret, um, settlements you know … some woman may come out and say ‘hey, you made an unwarranted advance.’ And they guy may say ‘well I didn’t really do anything, you know, I didn’t do anything untoward however I will pay you to make it so – so you don’t make an allegation.’ Just the mere hint of an allegation could destroy someone. To be clear: This news site has consistently argued that Ravenel should be afforded every opportunity to refute these allegations. In fact we wrote that after he threatened to sue us. 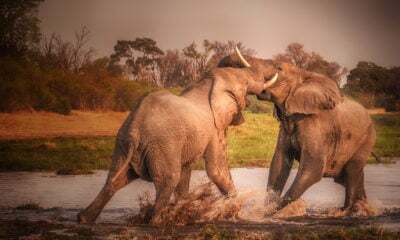 Of interest? This week’s national headlines broke not long after Ravenel’s current girlfriend – Ashley Jacobs – appeared on a Facebook Live edition of The Morning Toast. 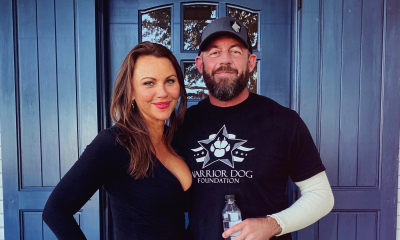 As Jacobs was giving her interview, Perkins was posting comments about the alleged assault on the show’s Facebook page – which is where she connected with the Fox News reporter who elevated this story to a much higher energy level. Yeah … not all press is good press. 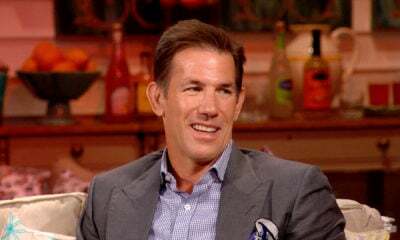 Southern Charm is currently in its fifth season on Bravo TV. It airs tonight at 9:00 p.m. EDT.